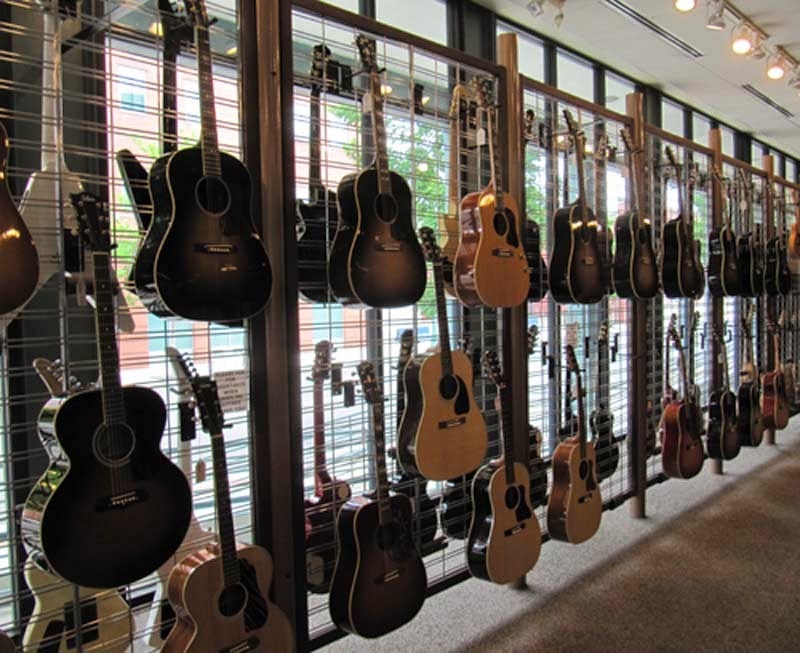 Gibson Guitar factory - so interesting to see how the guitars are made. This is one of three facilities in the US. 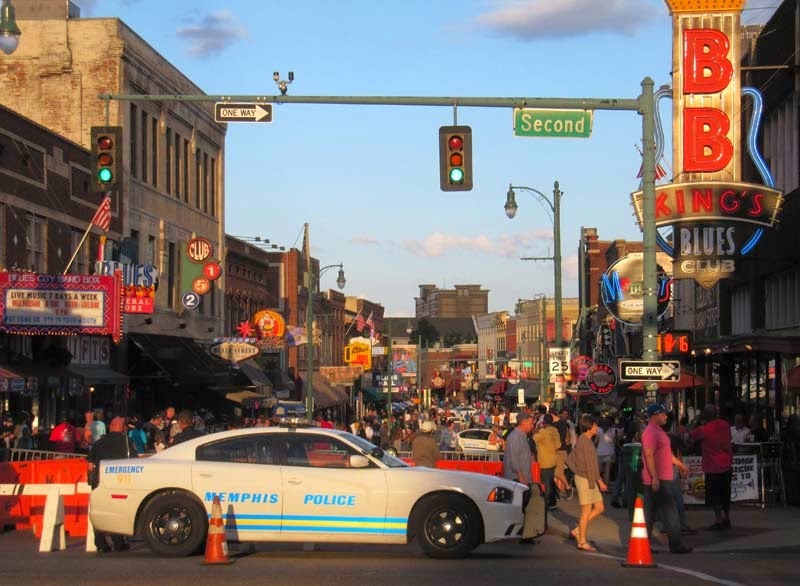 The lawsuit was mentioned briefly..
Music is everywhere, especially on Beale Street, which is closed to vehicles except for police cars. You're free to wander from club to club to soak up the Blues (and the suds). This picture was taken on Saturday evening. The later it got, the more crowded, loud and boisterous it became. Not all of the music was inside. There were musicians on the street as well. I wish I knew who this singer is. He has a fantastic voice and really belted out each song. I would pay to see him in concert. I wonder if he's ever cut a CD. 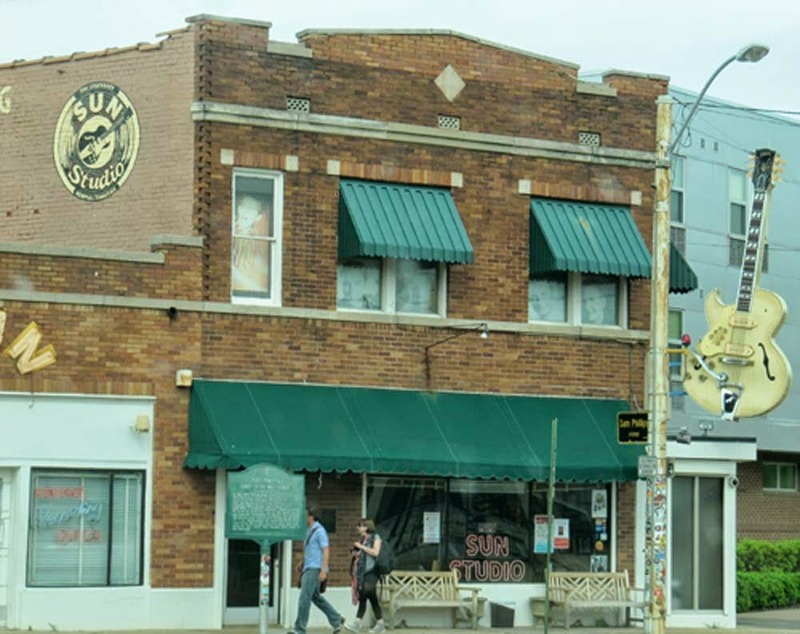 A trip to Memphis would not be complete without a visit to Sun Studio. This is where Elvis recorded his first song. Other pioneers of rock, e.g. 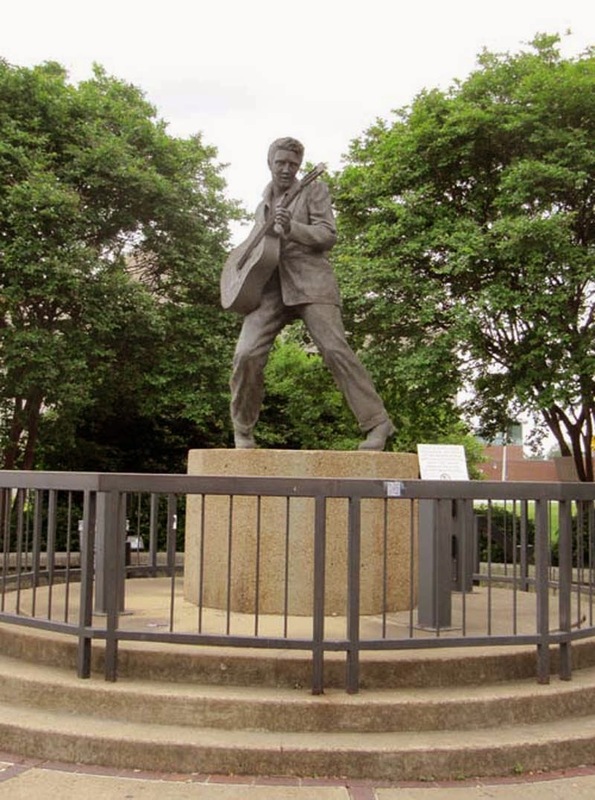 Jerry Lee Lewis, and country and blues also recorded here. 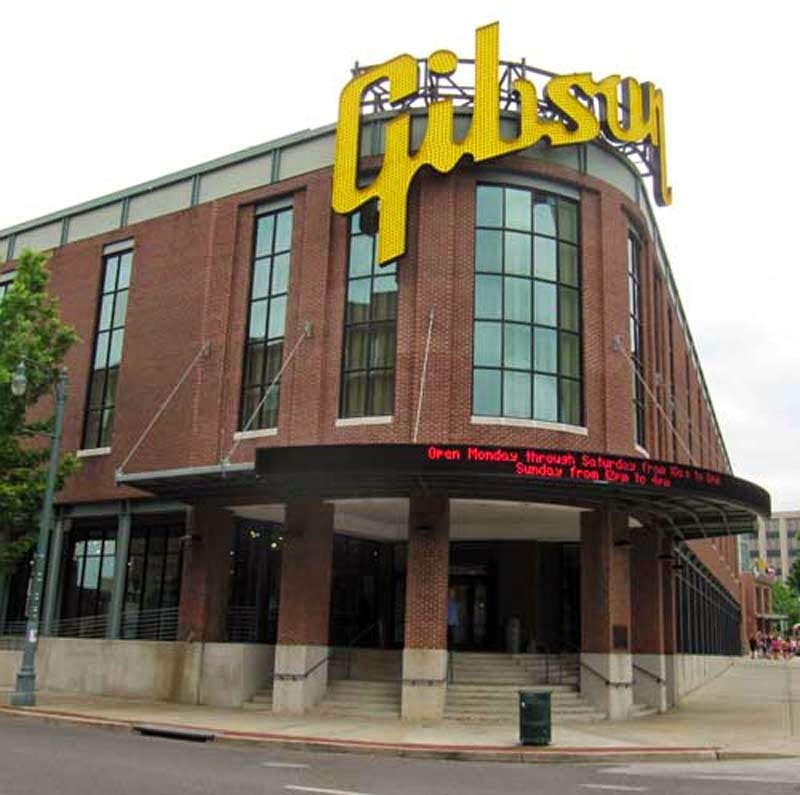 Memphis isn't all music. 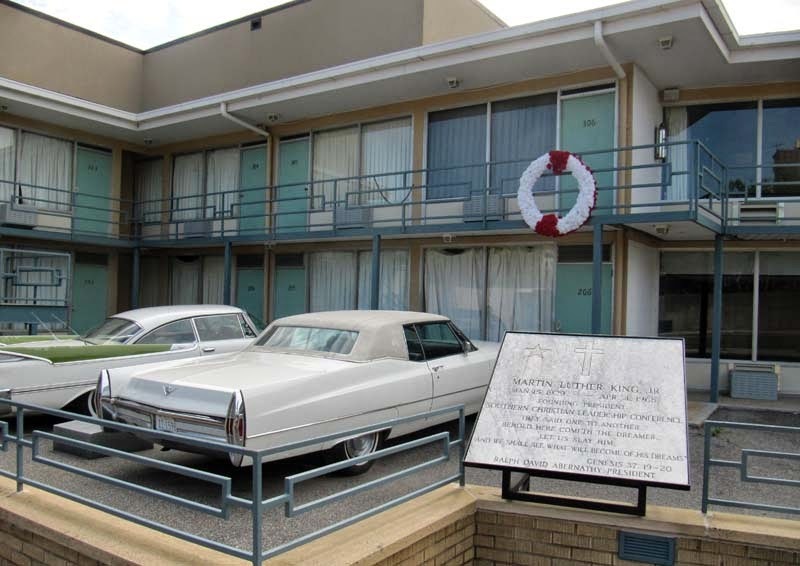 There is also a great deal of history, including the Lorraine Motel where Dr. Martin Luther King, Jr. was killed on April 4th, 1968. I remember the day. The site is now preserved as a Civil Rights Museum. There is also the mighty Mississippi and Mud Island with its depiction of the entire length of the river. I enjoyed walking along the shore, seeing a paddle wheel boat off in the distance and thinking about all those songs and stories that have been written. 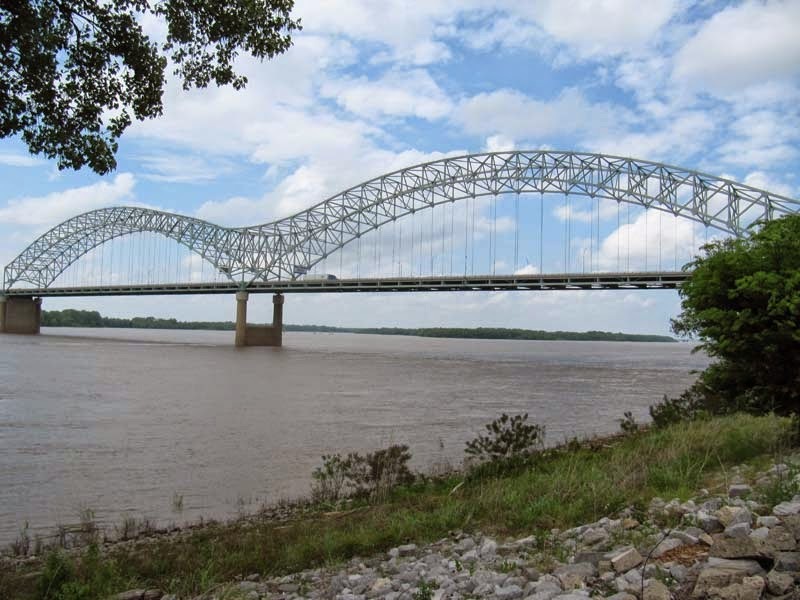 This is the Hernando de Soto Bridge between Memphis, Tennessee and West Memphis, Arkansas. The picture was taken on the Tennessee side of the Mississippi River. 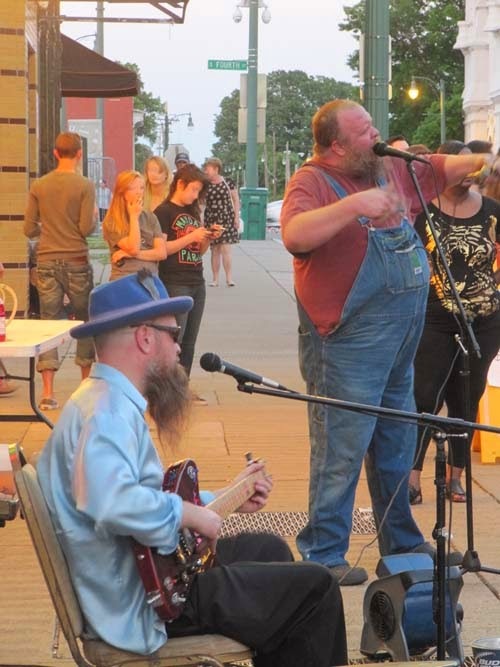 Next time, Clarksdale, Mississippi, the home of the Delta Blues....and then, after that, knitting! Show us your guitar strap, too!